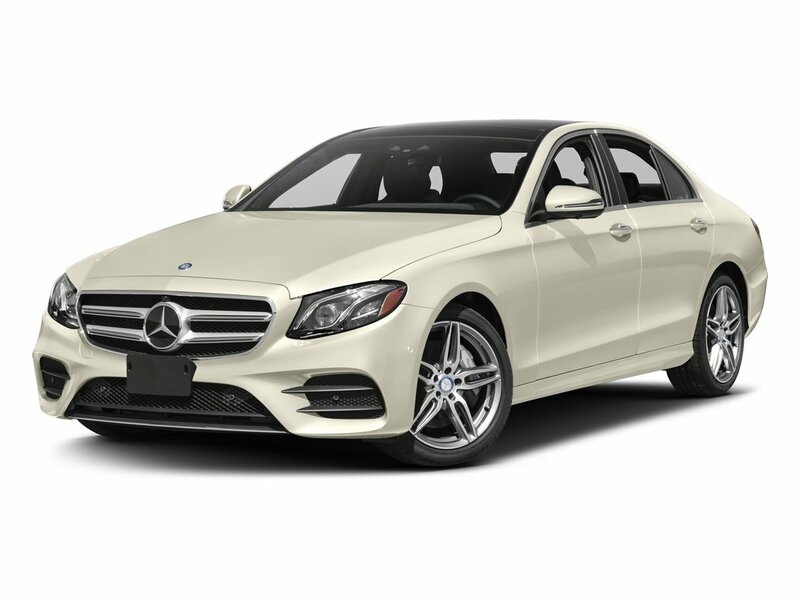 With its beautiful form and sporty intelligence, our 2018 Mercedes-Benz E-Class E400 4MATIC Coupe is raising the bar in Diamond White Metallic! Powered by a BiTurbo 3.0 Liter V6 that puts 329hp at your command while paired to an innovative 9 Speed Automatic transmission. This winning All Wheel Drive combination takes you from 0 to 60 in just 5.5 seconds while yielding 9.0 L/100km on the open road. Tailor your drive according to your mood with Dynamic Select and enjoy this ride that has been masterfully engineered to provide balance, speed, comfort, and control. 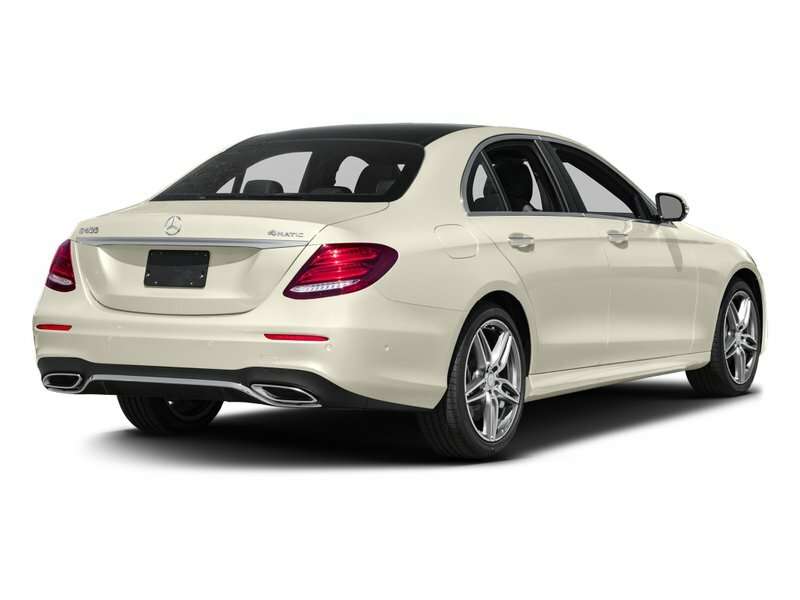 There's elegance in every detail of our E400 Coupe with its pillarless design, chrome diamond-block grille, LED lighting, panorama roof, and gorgeous alloy wheels. <br/><br/>The spacious cabin greets you with advanced instrumentation including a high-resolution COMAND screen and a touchpad controller. Run your hands across the premium leather on power front sport seats with memory and enjoy dual-zone automatic climate control, 64-color LED ambient lighting, keyless start, HomeLink, hard-drive navigation, Apple CarPlay, Bluetooth, voice control, and more!<br/><br/>Our E400 Coupe shows its finesse and intelligence with each drive and takes care of you with state-of-the-art safety features including a high-strength steel structure, Car-to-X communication, active brake assist, Crosswind Assist, a rearview camera, advanced airbags, and even Pre-safe sound. 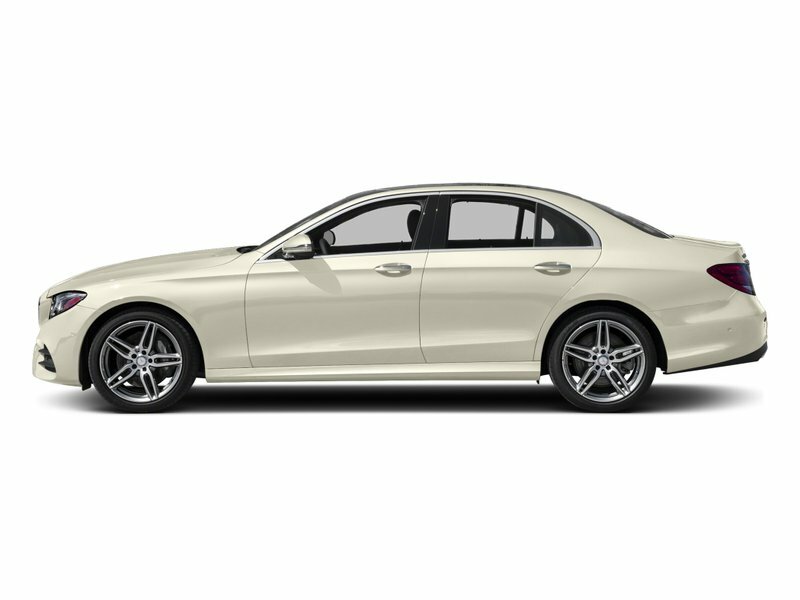 Our luxurious coupe is set to fulfill your automotive dreams with its stunning design and performance. Get behind the wheel and reward yourself! Print this page and call us Now... We Know You Will Enjoy Your Test Drive Towards Ownership!